Be part of the CASA Team! This feature is temporarily disabled. We are upgrading our donation software; our online donation feature will resume in 1-2 days. Thanks! 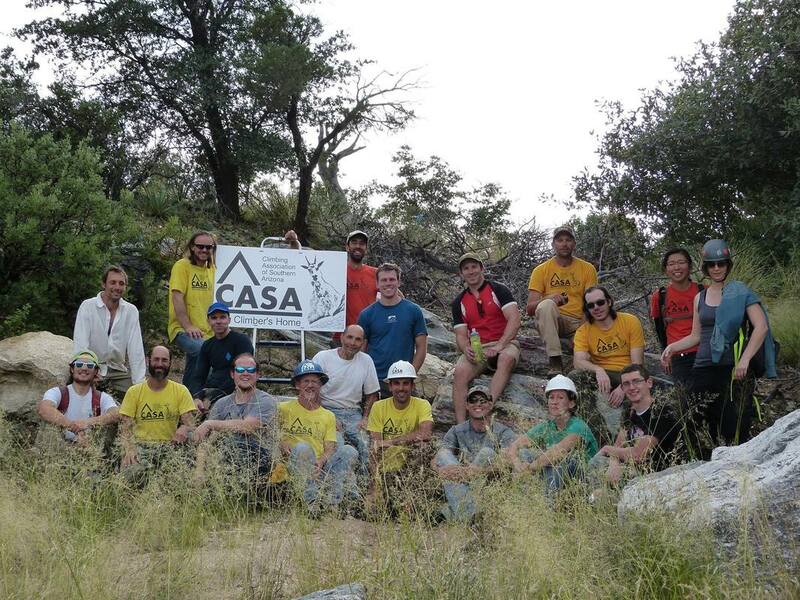 CASA is a 501(c)(3) tax-exempt public charity and contributions are tax deductible to the fullest extent allowed. ​Our tax EIN is 47-2934022. How it works: Donate $20 or more and receive a .pdf Member Card by email. Show your card at partnering businesses for the discount! Member cards are digital! Check your email 24 - 48 hours after donating. Tucson Hop Shop - 10% discount off draft beer.